An archived version of their now-down website. 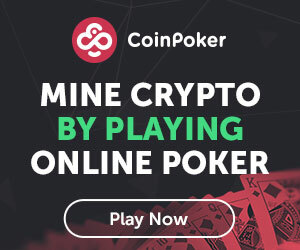 Another Initial Coin Offering (ICO) project, called Giza, was revealed to be a scam after the ICO raised more than USD 2 million, used a fake LinkedIn profile and copied pictures from another user's Instagram to create a false persona and went on their merry way with the money, CNBC reported. 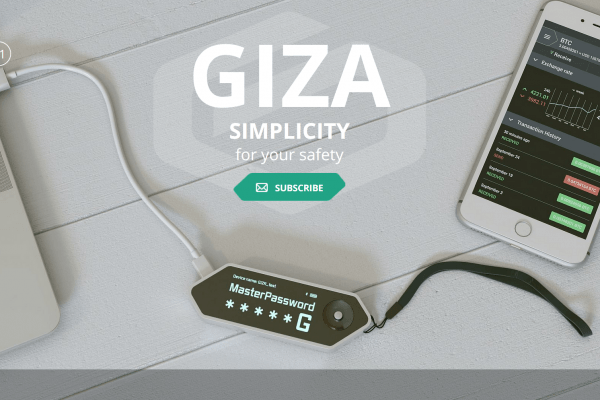 Giza claimed to be developing a super-secure device that would allow people to store cryptocurrencies. At the beginning of February, Giza had raised and was holding more than 2,100 ETH, all of them now missing. Around mid-February, the wallet address associated with Giza began showing outflows of large amounts of ETH that continued for about two weeks. The last movement of money from the Giza account took place on March 2. The investors are not the only ones who were duped, however: a number of former employees, also caught unsuspecting and having conducted all the work never having seen the faces of their employers, were also left for dead after the exit scam. "When they stopped responding to my Skype and LinkedIn messages, I suspected it is a scam," one of them told CNBC, adding that he is trying to get his image removed from the Giza site, but has had no contact from the team. It would seem that there is not much to be done in these cases yet for lack of regulation; the number of ICO scams is, unfortunately, on the rise and people are losing their hard-earned money. The ICO market has been dubbed the “Wild West” for very good reasons. Prodeum Scam Investigation: More Schemes Up & Running?